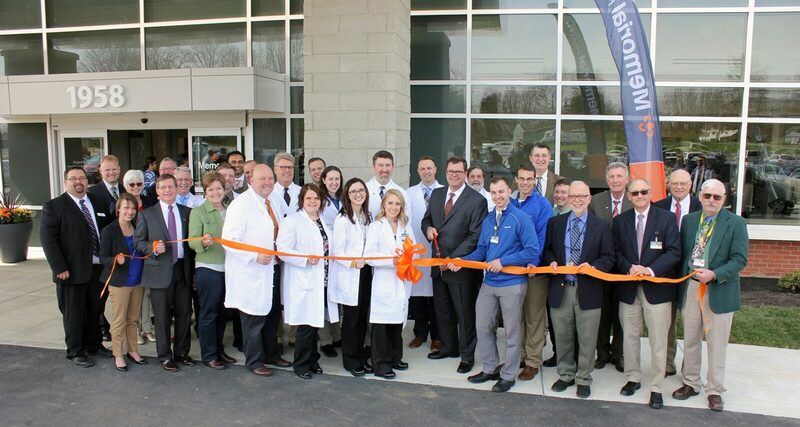 April 29 marked the Grand Opening celebration for Memorial Health’s new outpatient medical center in Urbana, a $9-million, 30,000-square-foot facility located at the northwest corner of East U.S. Highway 36 and North Dugan Road. The center will be open for business beginning Monday, April 30.We are so proud to have partnered with Memorial Health on its newest Memorial Urbana Medical Center. Here is a recent article from Memorial Health announcing the opening of this innovative center.